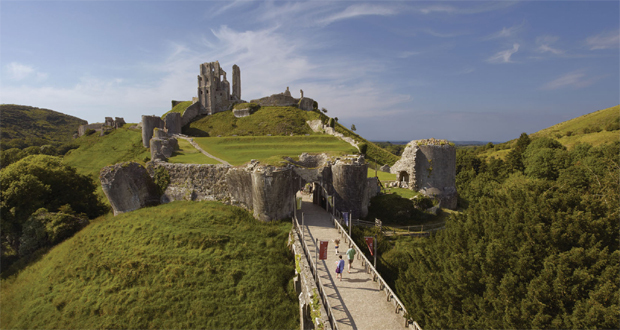 Experience the rare opportunity to watch the sun rise on the shortest day of the year from the castle ruins. Castle opens 7am – 9am. Tickets £10, includes a hot drink and breakfast bap (vegetarian sausage, sausage or bacon) served in the Tea Rooms.